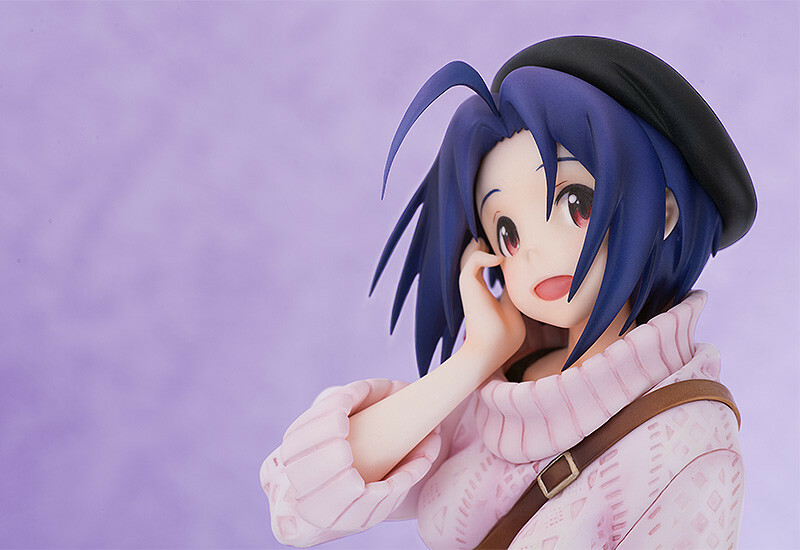 From the anime series 'IDOLM@STER' comes a 1/8th scale figure of the gentle 'older sister' idol, Azusa Miura! 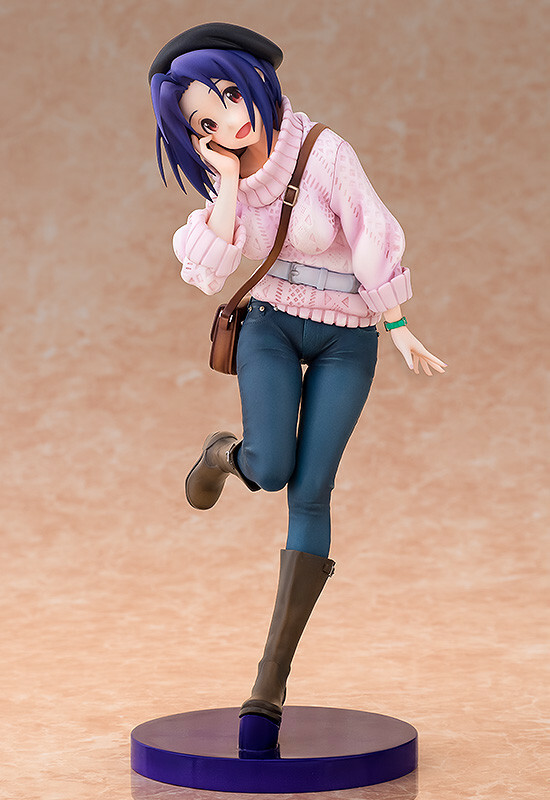 The pose is based on the illustration by director Atsushi Nishigori seen on the 3rd volume of the Blu-ray & DVD jacket for the anime series. 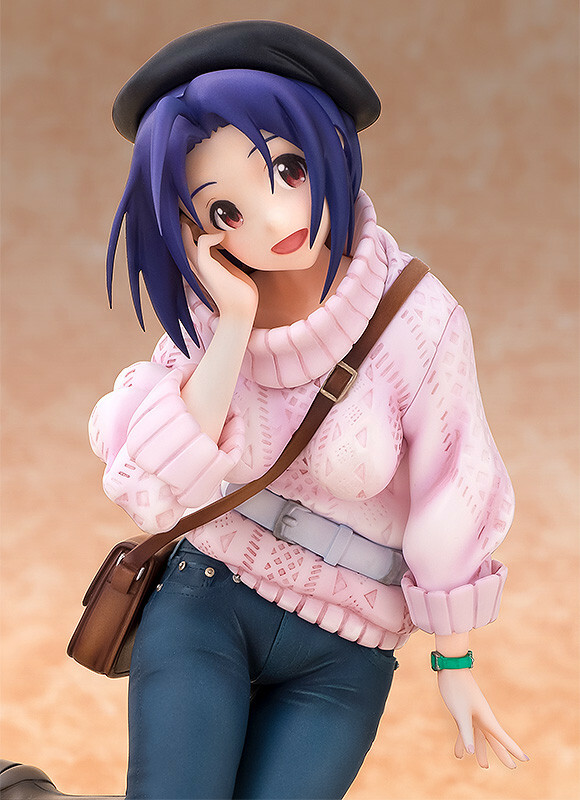 The pose features Azusa with a lovely smile and upturned eyes, dressed in casual clothes that give a feel for her fashion sense while also showing off her impressive figure! 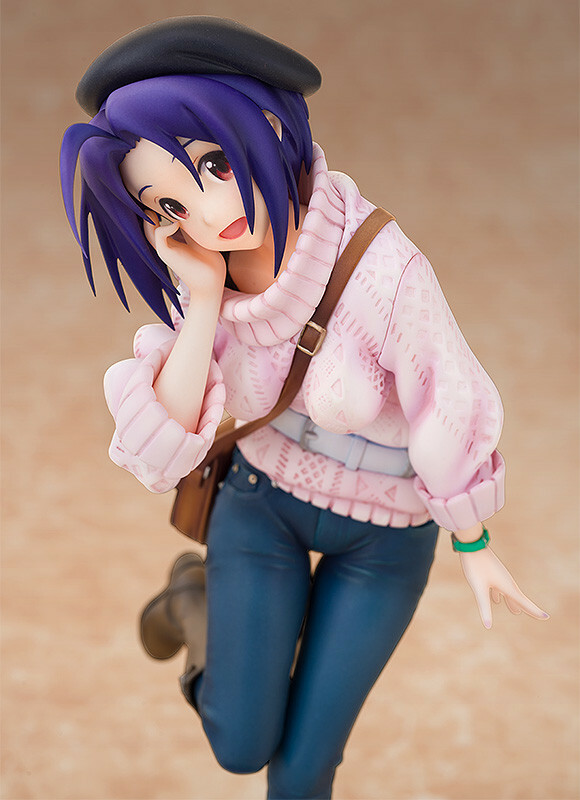 Be sure to add her to your idol collection! 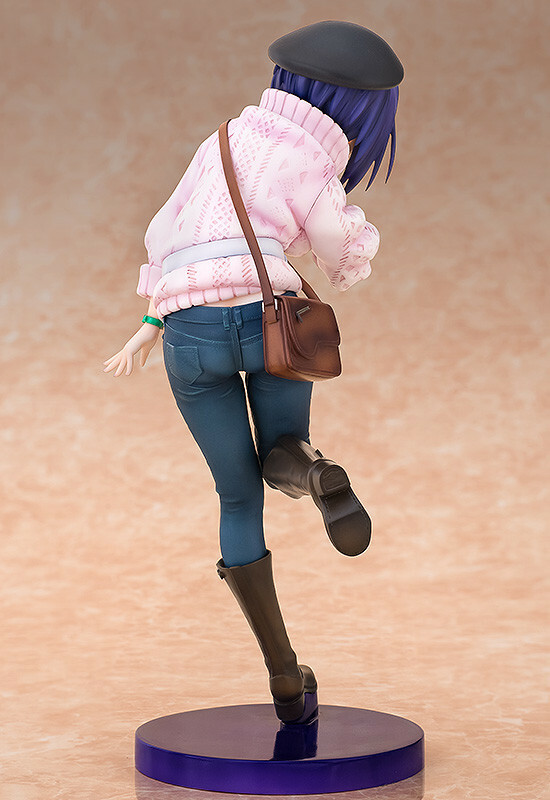 Preorders will be open from 29th March 2016 (Tue) from 12:00JST until 27th April 2016 (Wed) at 21:00JST.